In determining the 2017 mid year Sedona Luxury review, I updated the top 10% of the market for the period of January thru June of 2017. 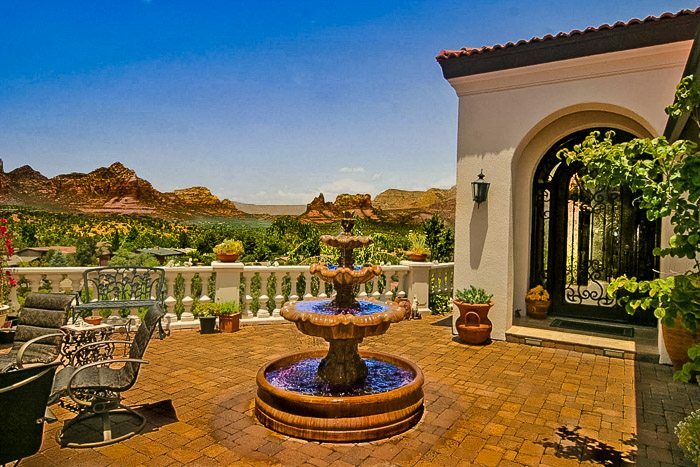 The Top 10% of the Sedona luxury market is hovering around $850,000. For the purpose of this analysis, we will key in only on homes equal or greater to $1,000,000. 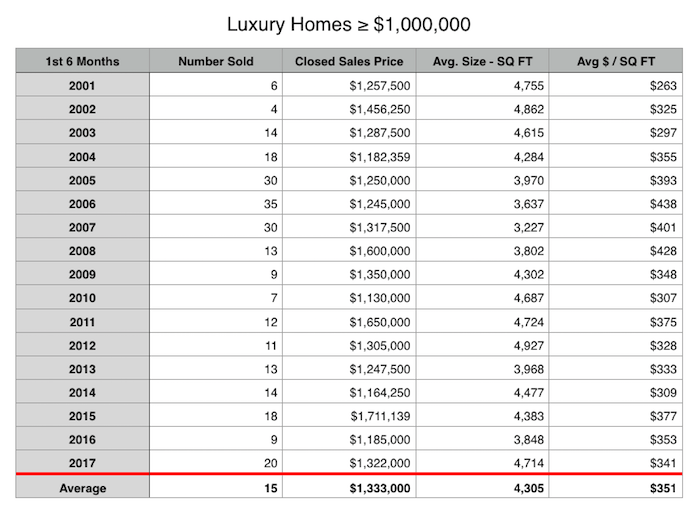 The top home closed at $5,000,000 during the first six months. Most of the luxury homes that have closed have a minimum of 3 bedrooms or more and at least 3 baths. These luxury homes are usually pretty spacious and most of them have views that take your breath away. The average square footage in 2017 was 4714. Kitchens are updated with chef style high end appliances. A Sub-Zero refrigeration system can run $10,000 and up while a Wolf Dual-Fuel range can start at over $10,000 for a 36 inch model. 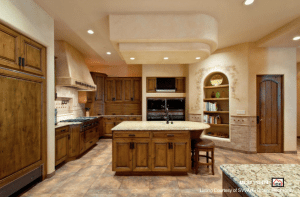 These are just examples of what many Sedona luxury homes showcase. 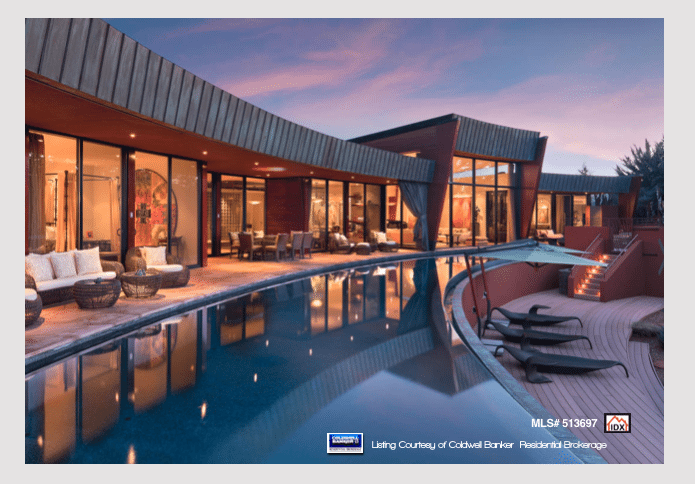 There is always the WOW factor with these homes. A special wine cellar or a spa like sauna room. You may find high end home theatre systems or libraries. Some of these luxury homes boast gorgeous courtyards for entertaining and alcoves to be alone in your thoughts. Master suites are retreats unto themselves with luxurious spa like bathrooms and dressing areas that may be as big as a bedroom! Finishes and amenities are always top of the line and some of these homes have the highest quality and up-to-date tech. Select this to explore more neighborhood or sub-division market reports and conditions. 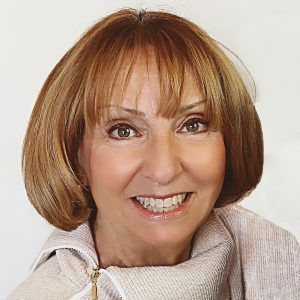 If you do not see a particular sub-division you are interested in Sheri Sperry will do a custom analysis for you! 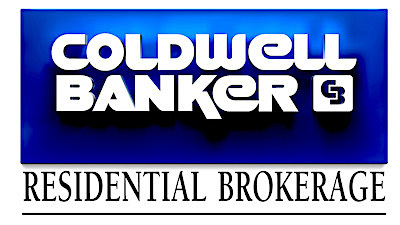 NOTE: The data relating to real estate for sale on this website comes in part from the MLS. Listing broker has attempted to offer accurate data, but is not guaranteed accurate. All information presented is deemed reliable but not guaranteed. Images may be used from SVVAR listings following Broker Reciprocity. This information is subject to change as homes are added or subtracted from the SVVAR MLS.